Camp Quality is the children's family cancer charity. Our purpose is to create a better life for every child living with cancer in Australia. We do this by delivering programs which create optimism & resilience for families living with cancer. Mission: To create a better life for every child living with cancer in Australia. Find your local office for Camp Quality. RMHC is an independent, non-profit organisation, that helps seriously ill children and their families when they need it most. We were founded in memory of McDonald's creator, Ray Kroc, who believed in charitable works as a way of putting something back into the community. 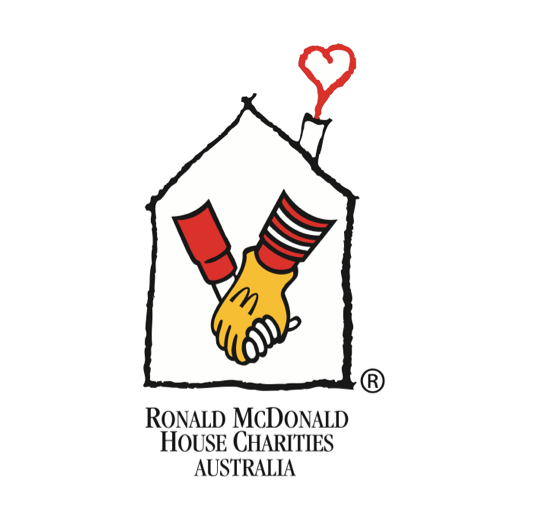 The cornerstone program of RMHC is the Ronald McDonald House Program. The Houses are attached to major women and children’s hospitals and provide a 'home-away-from-home' for seriously ill children and their families. 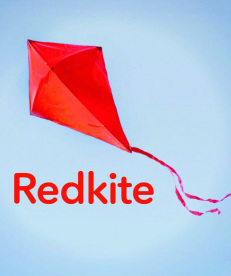 Redkite supports children and young people with cancer and their families through the entire cancer journey. Redkite aims to ensure that every child and young person with cancer in Australia is empowered to cope with the emotional, social and practical consequences of their diagnosis. Redkite’s vital services include emotional, financial and education support and are available to families in all major cities, regional areas and remote locations across Australia.